We are successfully meeting the requirements of our clients by manufacturing the best quality range ofSelf Adhesive BOPP Tapes. 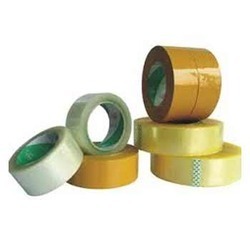 Our company offers BOPP self adhesive tapes which are used widely in all industries for packaging sample materials. 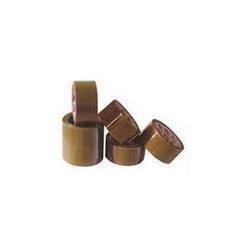 These products are widely used for domestic purpose. These have adhesive at one side and are easy to cut or break. These are available in bulk packaging and at standard rates.